Welcome to a time when celery is sold out at most groceries stores on a daily basis…and it’s all because of the Celery Juice craze! I’ve not normally been one to jump on a health trend bandwagon but I’ve been following this one for about five months from afar, and I was ready to try it out myself! I’m currently following the program so I thought I would share some of my experience on celery juice with you all today. I first heard about celery juice from one of my favorite health/fitness influencers, Hannah Bronfman. 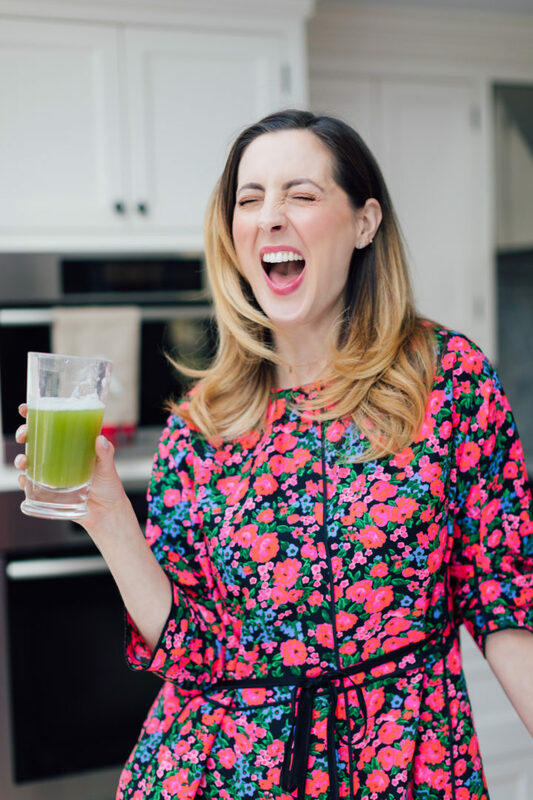 I love her Strong is Beautiful mentality and her focus on truly feeling your best (She just had her book come out, BTW) and when she starting juicing celery in the mornings about five months ago I was like HUH? She said it gave her tons of energy and made her skin glow. Yes, please! I didn’t think about committing to it though. Then a few followers of mine on Instagram suggested I follow The Medical Medium and what he was saying about celery juice. I started following him and reading all of the testimonials from people who cured their gut issues and healed the symptoms of various illnesses mostly by starting their day with 16 oz. of fresh celery juice. With the indulgence of the holidays, I had been looking for a way to make my daily routine more health-focused. I also had been feeling so sluggish and reliant on coffee daily. I wanted to see if I could give myself some more energy to start the day, and hopefully cut down on the caffeine. In the morning, I take a bunch of celery (2 now that Kyle is doing it with me) and I wash it, chop it, and throw it in the blender with an inch or two of water. 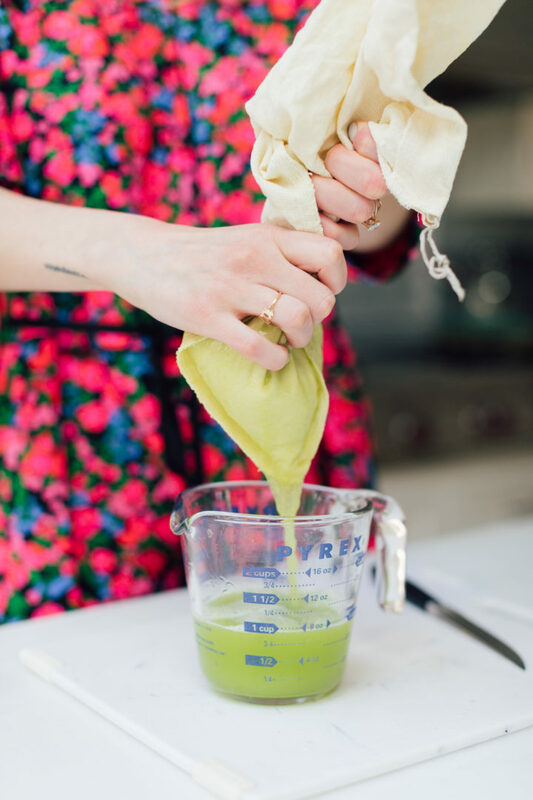 I blend it on high, and then strain it in a nut milk bag in to a measuring cup so I can really tell how many ounces it’s making. Then I gulp down 16 oz! It definitely tastes like celery. LOL. And very “green”. But it’s honestly pretty mild, as far as I’m concerned. According to the Medical Medium, you can’t mix the celery juice with ANYTHING, not even lemon juice! It has to be pure to be the most effective. Then you must wait 20-30 minutes before eating or drinking anything else. 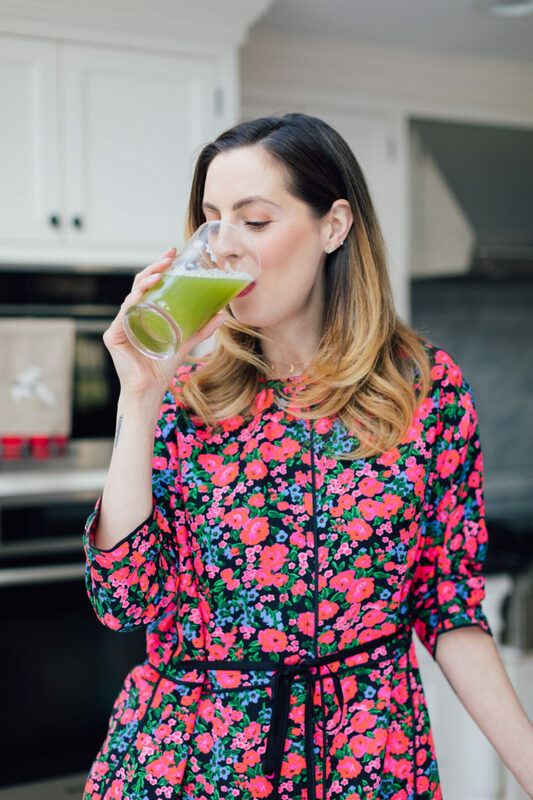 From the first day I tried it, I’ve felt such a burst of energy from drinking the celery juice! I’ve even gotten to the point where I’m not consuming caffeine at all. I don’t think the caffeine free aspect will be forever, but it’s nice to know I can take a step back when I want to and not have it be torturous. 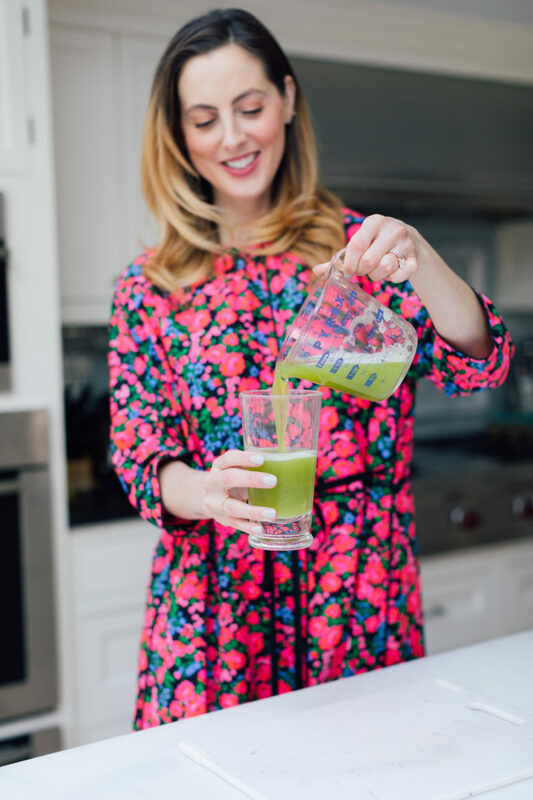 I plan on continuing the celery juice for now, and who knows– it may become a habit! I’ve already been on the celery juice bandwagon for almost two weeks! 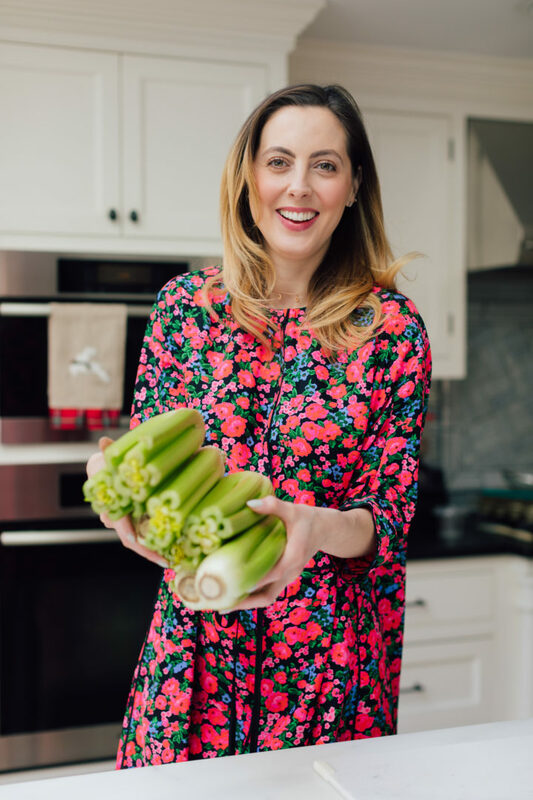 I found out the other night at dinner that one of my best friends has been low-key juicing celery every morning for a YEAR. I mean thanks for the look out, girl. LOL. 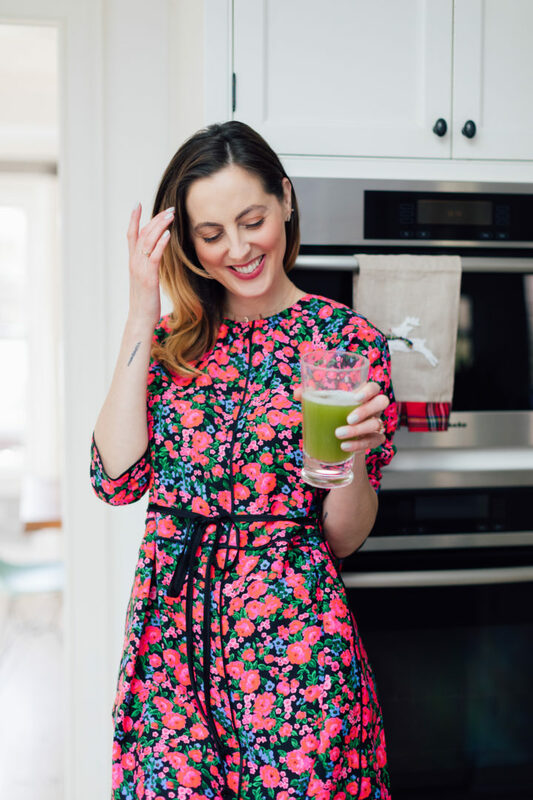 She has no plans to stop, and even told me that when she went on a recent work trip to Asia and wasn’t able to juice celery she totally missed her routine and felt sluggish for the whole trip. 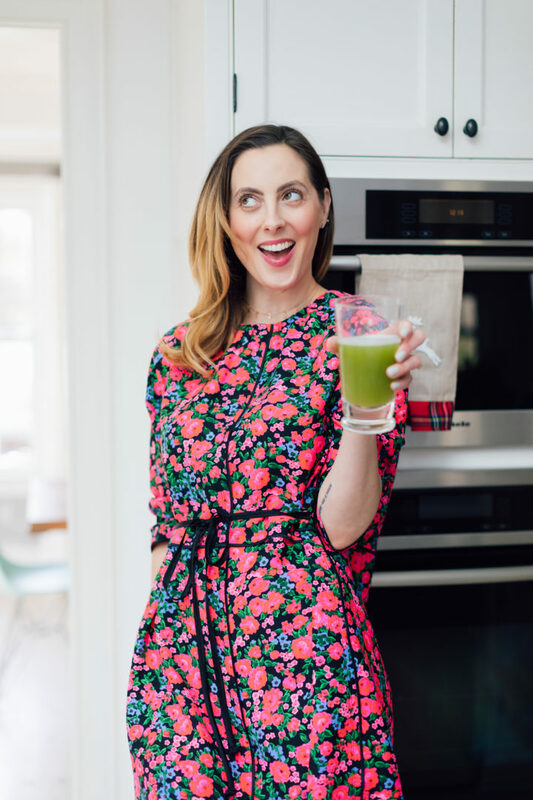 I’m obviously not a doctor, just doing what feels good to me, but I’m curious if you’ve tried the daily celery juice reset and what you think about it. Please share in the comments below! I saw Hannah Bronfman last night at her book release at health food shop Bonberi and she raved about celery juice. Today is my third day consistently doing it. 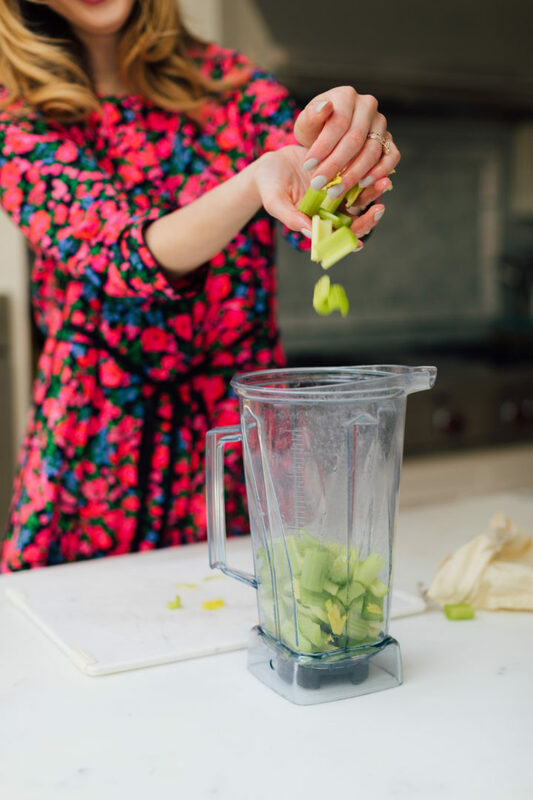 I use a juicer and it’s a mess to clean but I think I do like the benefits! My skin looks better too. Delish! I drink celery juice off and on in the mornings and have for almost a year. I have hyperthyroidism & hashimotos so this one is a go to, to help me kick off my mornings and assist my gut health. Agreed it tastes like celery but it’s not harsh at all. I have been drinking celery juice for nine months. Drinking it (along with mindful eating throughout the day) has cured my reflux and stomach issues. I haven’t experienced a celery shortage at our grocery store yet, but maybe I should start stocking up just in case! I’ve been doing it for a couple of weeks and love it! I didn’t know about not eating anything after it for 20-30 mins, so will try that out starting tomorrow! YESSSSSSS!! Celery juice! I heard about The Medical Medium first from a juice bar I follow on Instagram and I just watched for awhile. I then started following him on insta and he talked about celery juice and heartburn and I knew I had to try it since I suffer from heartburn but have been trying natural approaches to heal/fix it. I bought his first book first and read it. Anyway I have a juicer and prepare it that way over the blending way and have been consistent for about 6 months. I try really hard to not take more than 2 days off in a row. I feel lighter and more clear headed now. I still have some heartburn but it’s better than it was. Good luck in your journey! That is great to hear! I follow medical medium and got Liver Rescue in December. They were sold out of the book at the Westport Barnes and Noble the first time I went to get it. I havent started doing it yet but me and my husband are gonna try it. Its a lame excuse but the juicer I ordered for Christmas is backordered and I am waiting to get it to start. I need to try the blender way. So yes book sells out, celery sells out and juicers are backordered. Sounds like a celery craze! I heard the Liver reset is amazing. I’m not able to go that “deep” right now with the moves between houses etc but I’m curious how it goes for you guys! Looks good, it looks like a detox one-ingredient juice. In my country we do not use celery at all, it is very rare, but I will give this a try. One of my favourite juice is passion fruit, with a hint of mint and some watermellon to make sweeter. My nut strainer bags just came in the mail. 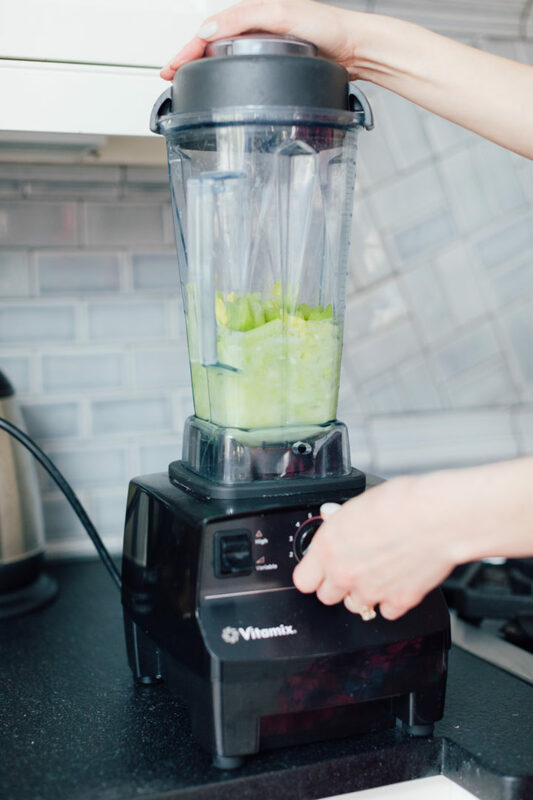 It’s great to see you using your Vitamix. Do you think it’s possible to make it the night prior and refrigerate? I have an infant and am so tired in the mornings at the moment. I literally just bought myself a Nut Milk Bag on Amazon last night so I could give this a try ASAP. Can’t wait! Now I just need to find celery in the stores.. haha! Yasss! Have you tried it yet? My husband and I have been juicing celery fairly regularly for months and LOVE it. When we don’t do it we can immediately tell a difference. It helps immensely with his gut and me with my acne. I’m so glad you’re sharing about it! Also, I feel like you get used to the taste and enjoy it. Keep us posted if you do anything else. I’ve liked the heavy metal detox smoothie as well. I’m going to try this. Would love to see skin improvements since my hormones have my skin all wacky right now 🙂 Thanks for the tutorial! Ok, you’ve got me. I’m intrigued… Is 16oz roughly one whole stalk of celery? I’m so happy you posted that you do this in a blender!!! So many people talk about a juicer and I have yet to try it because I only have a blender. Question…do you think you could make enough for say two or three days and leave iin in the fridge? My son and I have been drinking celery juice for months since i discovered the Medical Medium’s books close to one year ago. My son was diagnosed with Sibo & cured most of his symptoms and i feel it helps with my hydration, skin and energy. we tell everyone that will listen about it! I drink it later in the day with an apple, too- so good. enjoy your healing juice! Once I get a decent blender (sad I know) I might have to try it! 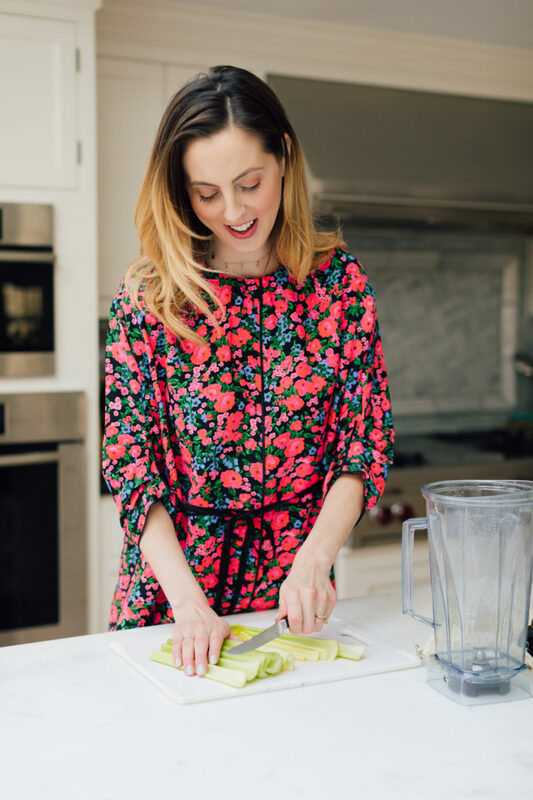 Btw the food blogger….Her name is Ella Mills but her company is Deliciously Ella. Love this! Any tips for convincing my skeptical husband to try it with me? I got a juicer for Christmas it’s far easier to use than a blender. I would strongly recommend investing in a good juicer . 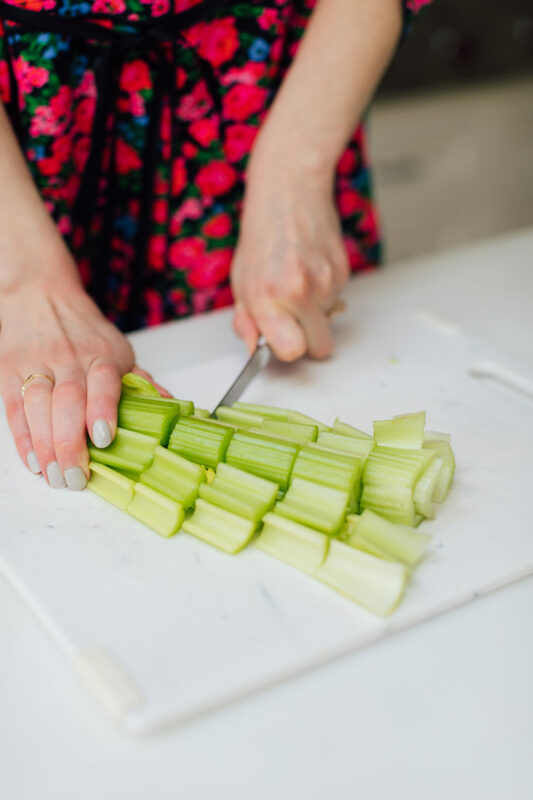 Would you get the same benefits from just eating a few stalks of raw celery every morning? I love my food so i enjoy chewing and feeling like im having a snack versus drinking something. Yesss!!! Thank you for explaining. I am so down to try!!! My husband is a celery lover too so we’re going to try it together. I thought you had some mega juicer machine which I was not about to buy. But if the good old vitamix will do the trick, I am psyched! Thanks Eva!! It’s really not that bad. You should try it! I have Celiac Disease and have had chronic stomach bloating for years. After 2 weeks of juicing celery every morning…no more bloat! And my energy and mental clarity is through the roof! I, too, am someone who has relied on caffeine daily for much too long and…same as you, after my morning celery juice, I don’t need coffee! W O W !!!! Love that! I am so intrigued by this! I also happen to be a huge fan of how celery tastes so I don’t think I’ll have a problem with getting it down. Do you know if I can use my NutriBullet or does it have to be a blender? Looking forward to trying it! Yes the Medical medium is the modern savior of our time when it comes to healing Chronic illness and disease. 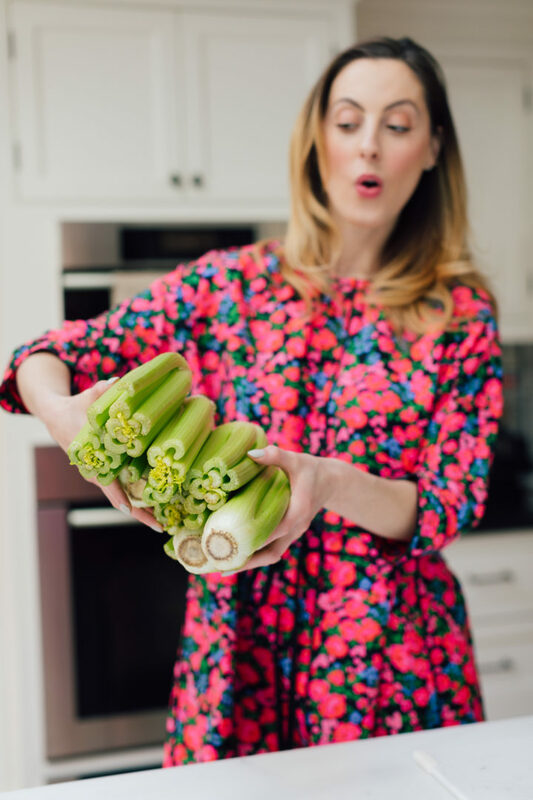 I was having the onset of nasty symptoms such as brain fog, anxiety, gut issues, sluggish energy- we’ve been juicing celery for over a year and it’s amazing how it’s healed everything. 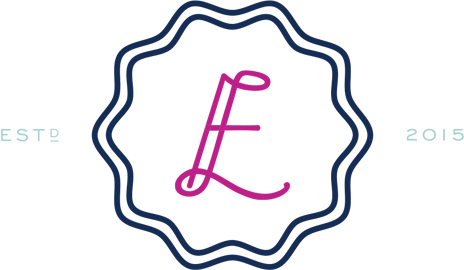 Not only that it has strengthened our digestion. And highly recommend a champion juicer! I’m going to be starting this tomorrow morning and I can’t wait to see the results after a few days! Thank for posting about this – I can’t wait to try. I just attempted it in my Vitamix and couldn’t figure out a setting to make it actually create juice vs. just a ton of pulp. Do you pulse first? Then which setting do you run it on and how many times? Thanks so much – I’m a novice Vitamix user and weirdly YouTube doesn’t seem to have any videos showing how to make it with a Vitamix. Ah! I’ve been really thinking about doing this in the morning since you started talking about it. I was wondering if I could “juice” celery with just a blender since I don’t have a juicer. Admittedly, I’ve just forgotten to google “how to juice celery…without a juicer” and bam, here it is. Yes! I’m making my way to the store, got celery on the mind! Thanks for the motivation. All the best! 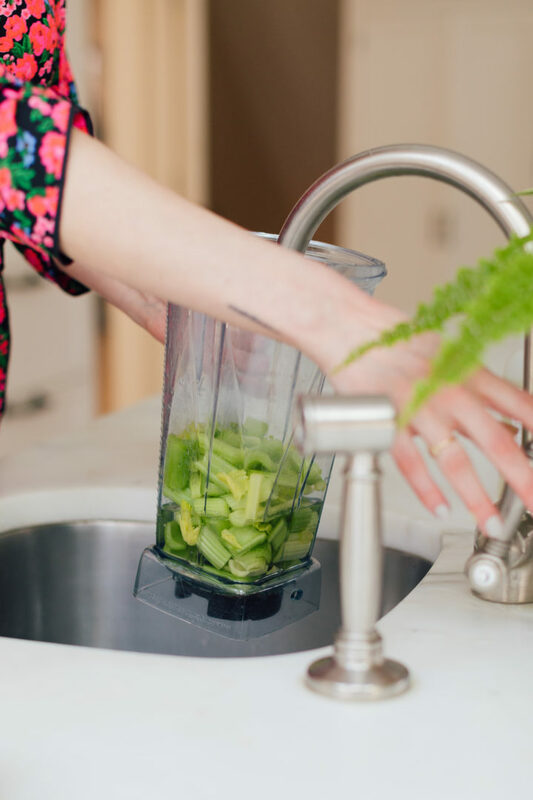 I thought the medical medium says to only juice, not use the blender bc the healing properties of the celery doesn’t work as effectively if you’re incorporating the fiber? Is that not right? I’ve been juicing it and would MUCH rather use my vitamix, so much easier to clean! I follow him on instagram, and he has said that it’s ok to use vitamix but prefers juicer. 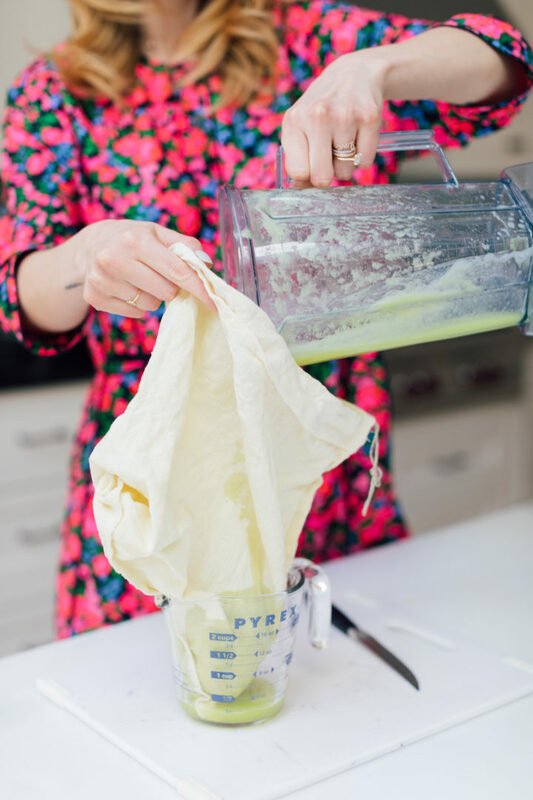 I strain the fiber out with a nut milk bag! The groceries in Chicago have seriously been out of celery for weeks! !